Who says you can't be extravagant by the beach? Hello everyone! 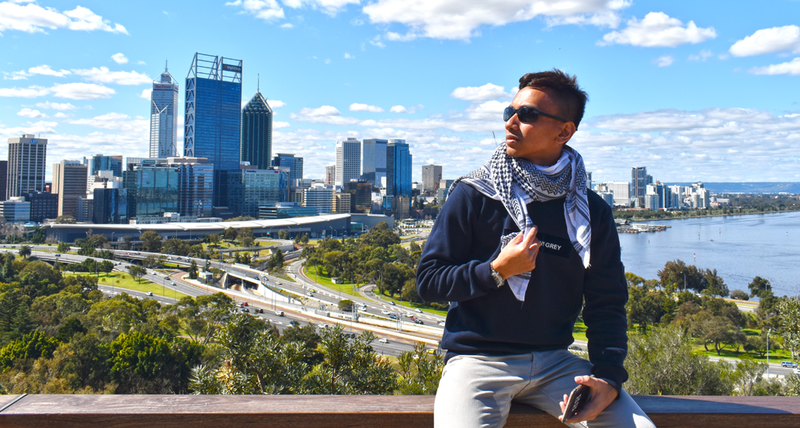 I am back this week after a crazy week of celebration from the long weekend and Eid. It is one of the greatest times of the year, a month full of love and joy. Lots of alms giving, charity and sharing with those who need. So let's not debate if Valentine's Day is the best day to show your love. Occasions like this too can be an avenue to show your love for the sake of humanity. Since we are in the mood for some celebration, I just thought it would be a great way to catch up with a wonderful friend of mine gliding by the beach. 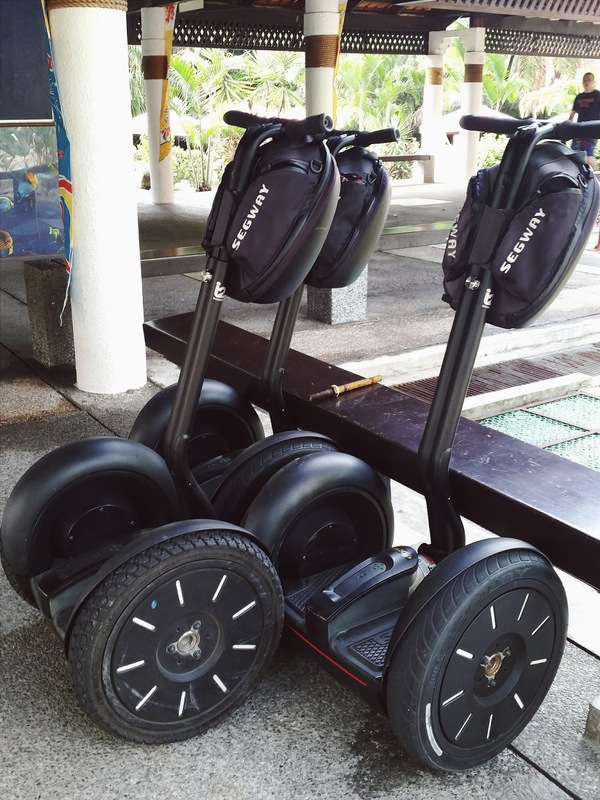 It is not entirely new, but Segway is a prodigious yet under marketed invention. It is revolutionary yet pending consumer's acceptance unlike the iPhone which revolutionizes the mobile phone market through Steve Job's gargantuan ideas and sleek presentation skills, putting others to shame. Segway could be the same but to what extent are we willing to let this be a part of our lives? 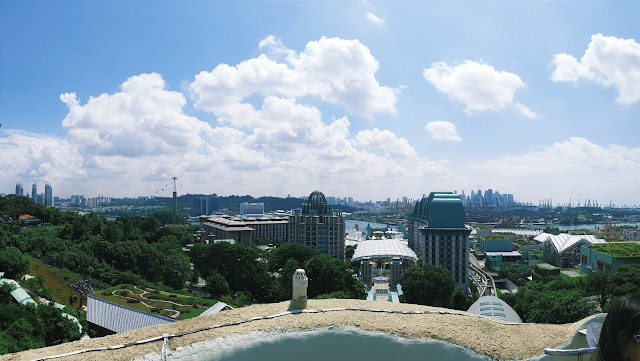 Sentosa Island has been there since forever and went through major redevelopment by giving it a new name and the building of integrated resort. There has been so many transformation throughout the years, it's not easy to keep up with the developments going on. 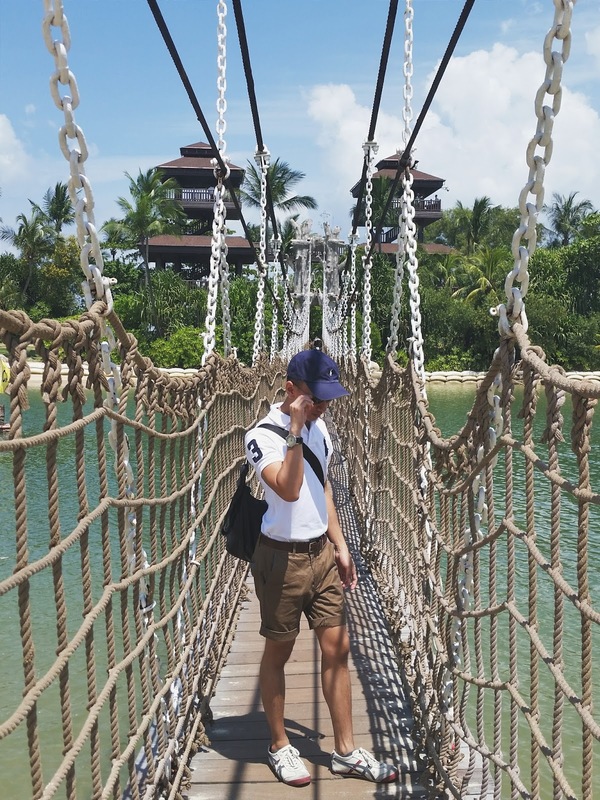 So much so, exploration of Sentosa should be done quick if not regularly. With tight schedule, I can't think of any other convenient and glamorous way of exploring the island other than using the Segway! 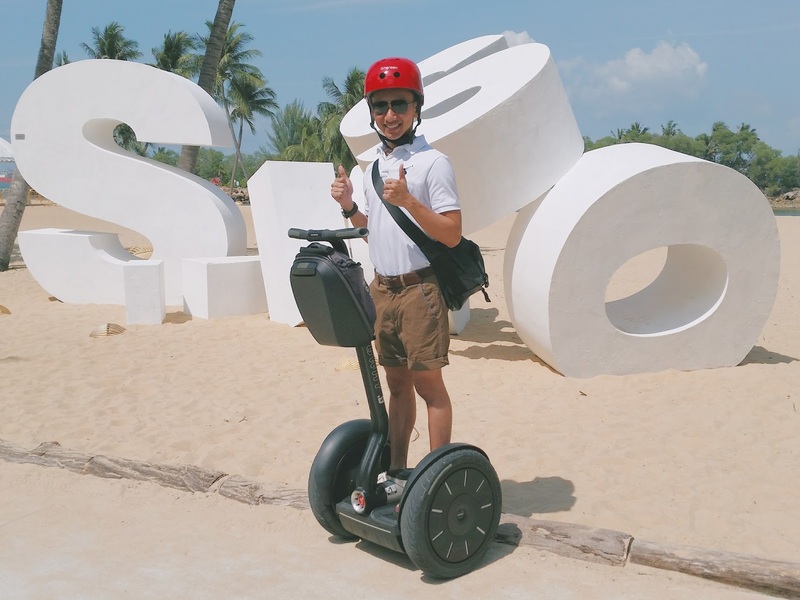 The Segway Personal Transporter (PT) is the perfect synthesis of function, form and fun. It travels seamlessly and capable of impressive range of speed making it ideal for trips that are too far to walk and too short to drive. The Segway without intended purpose is boring. It's just like having a bicycle. If you do not have purpose for it, it would probably be a white elephant. 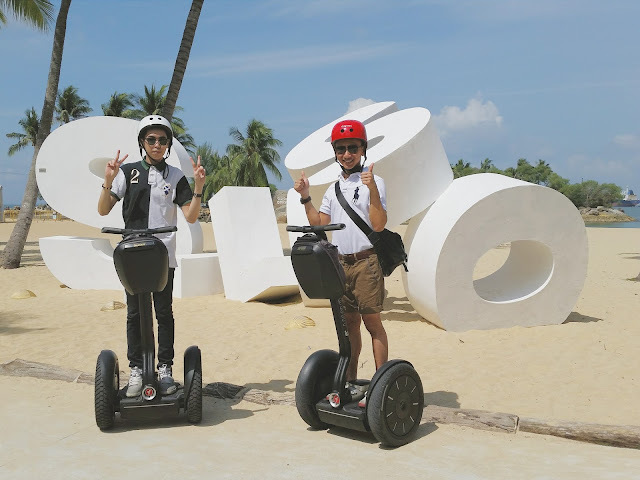 It's feels great to ride the Segway around the entire island because that's our purpose, to have fun! We arrived early, wouldn't want to be too late when there will be lots of people running around the island. It almost rained but it didn't and I was so thankful for that! The tour started with signing of an indemnity form. We waited watching the Segway safety video. We were then directed to meet our tour guide Ana who looked ever ready with a helmet and a Segway for each of us. It feels a little bit like an army personnel receiving their personal equipments. The most important segment was the training! We were trained on how to use the Segway safely because we did not know how to ride them - just like bicycle, it could be hard to balance! Being the paranoid glider I was, I requested for knee and elbow pad just in case I fall and injure myself. The last thing I want to to happen is to get injured even before the excitement begins! Just wanted to avoid all the drama of getting injured! We were then given a second form to sign which indicated we have gone for the safety training and we moved on to a bumpier training ground to familiarise ourselves with the possible terrains that we could be gliding on. It wasn't that hard after all! Segway PT is so intuitive, or rather, instinctive attributed to the latest LeanSteer technology innovation. Its handlebar tilts left and right in response to your body's natural inclination to lean into the direction you want to travel. The technology is so sensitive and precise it seems to anticipate your every move, and adjusts to your slightest bend. It makes balancing less worrying - very different from a bicycle in that sense. 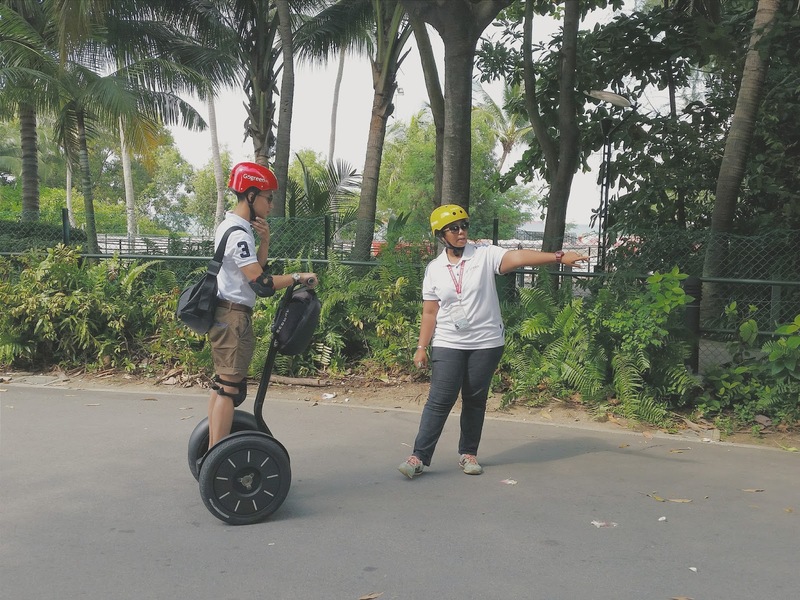 After testing the Segway on bumpy grounds, the much anticipated tour began! It is energy saving physically, and environmentally! 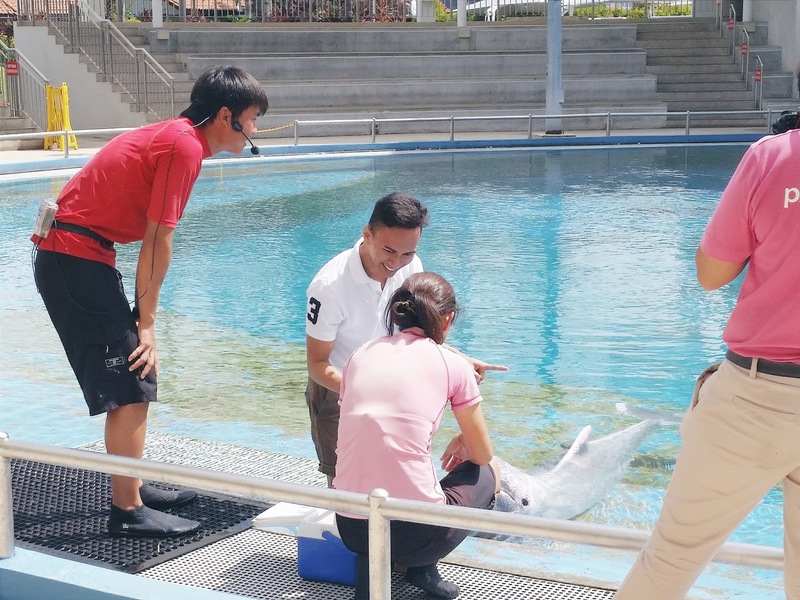 After the dolphin show, we resumed the Sentosa tour passing landmarks like Siloso beach for a touristy photo opp, and the orchid garden. Surprisingly we didn't sweat a bit and managed to pull up a nice pose. Conventionally, we would sweat like a pig but with Segway walking miles is possible. We didn't get tired going up the hill to the renowned Merlion statue, known as the guardian of prosperity. 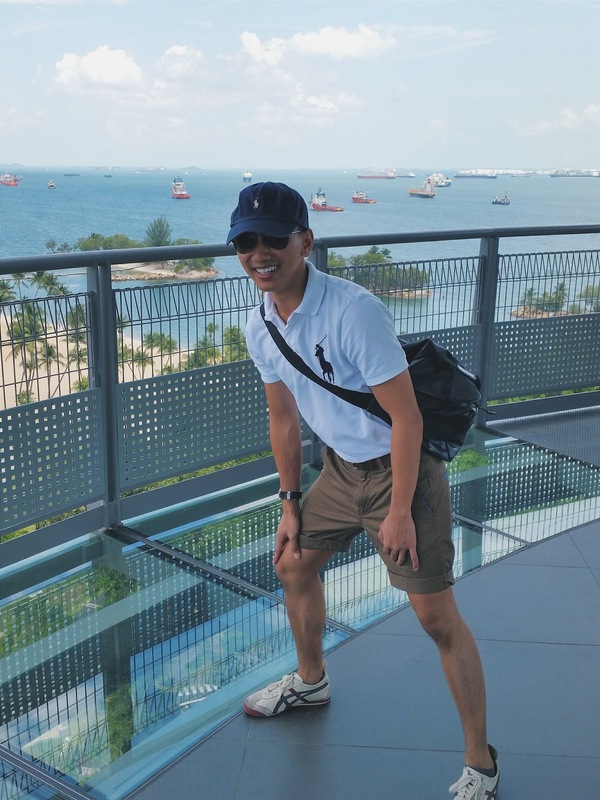 Believe it or not, that was my first time setting foot on the crown of the Merlion. Shocking, I know! 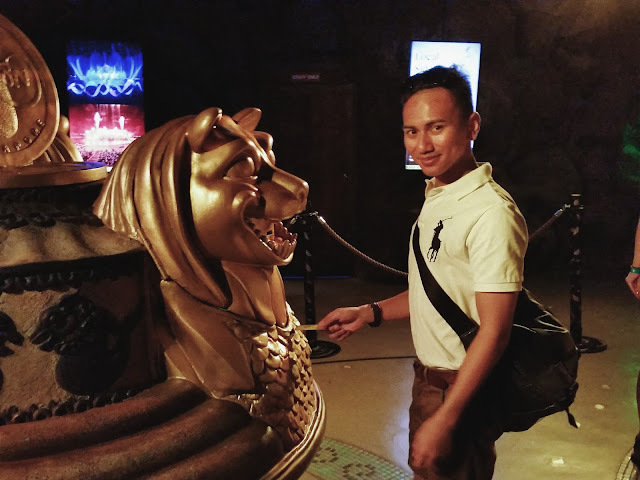 Visiting the Merlion is like going through a rite of passage. The procession at the Merlion started with going through the creative art pieces before being brought into a room that showcases a video on how the mythical creature came about. Then,you will have to insert your ticket for a beautifully crafted gold coin to be taken as a souvenir before being ushered to the lift that will bring you to the peak. The view is simply stunning, there you have a sweeping view of the Sentosa Island, the southern sea and the entire cityscape. It's hard to ignore! I have never been so grateful for such stunning view of my own city. Feel free to make a wish by ringing the bell! 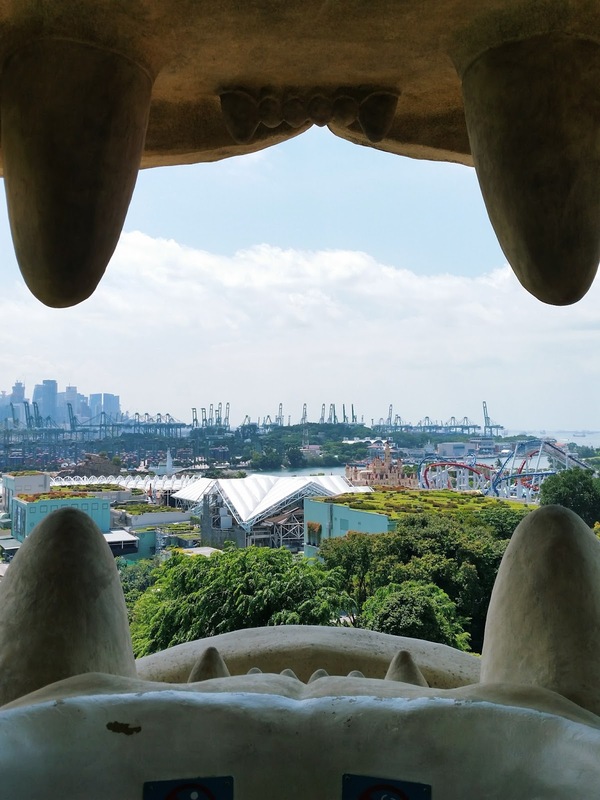 The auspicious Merlion position is meant to roar out all your wishes to the world! 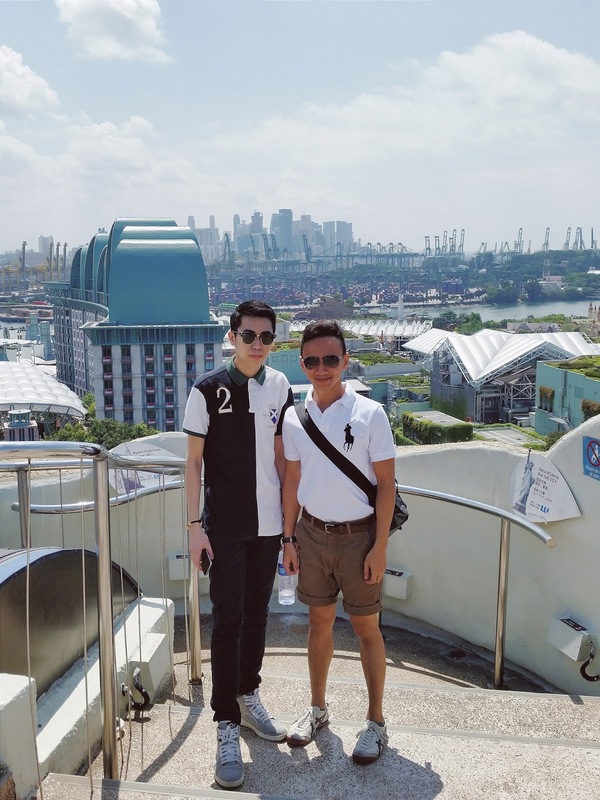 We wrapped up our Merlion tour snapping a touristy photo with the scenic view! On the way back from the Merlion, we headed to the rest of the beaches. 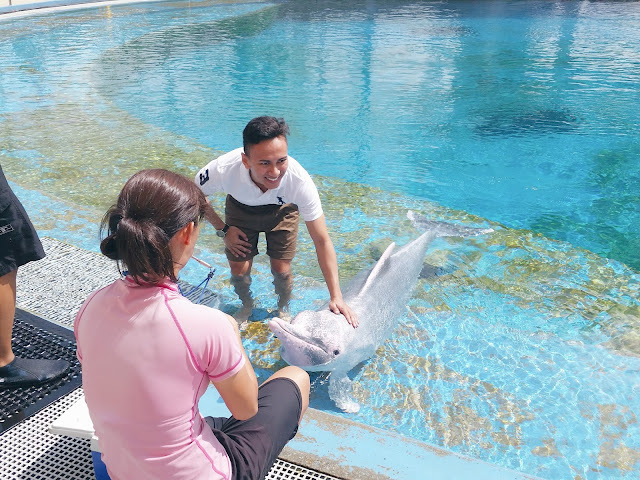 As tourists, you must not miss these spots because they are popular among tourists and locals alike. Even school activities and company retreats are held at these beaches due to its sterile sand and daytime serenity. Perfect time to get a tan when there's not many people around. Being a lazy arse I was, I couldn't be bothered to soak my feet into the sand because I was wearing shoes. 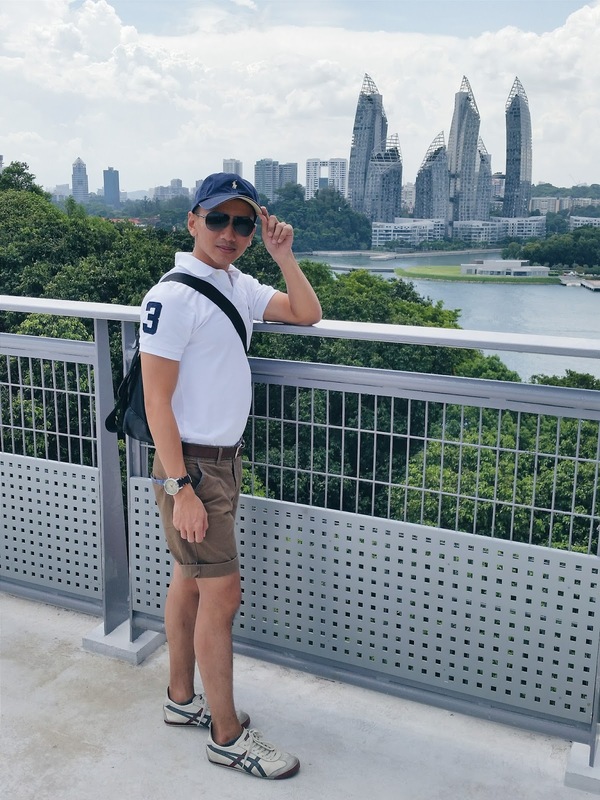 I decided to have a selfie at the most southern point of Singapore, after so long! You can cross the bridge and climb up the stairs to have a different panoramic perspective. If you come at the right timing and lucky, you will be able to witness the sunset! The best part is that it is unobstructed, you can bring your own snack and enjoy the breeze while the sun sets on the horizon. Before returning back to the headquarters, we spent the remaining time indulging our joy ride! It was amazing, and as a tribute to Ana, we did a formation performance! 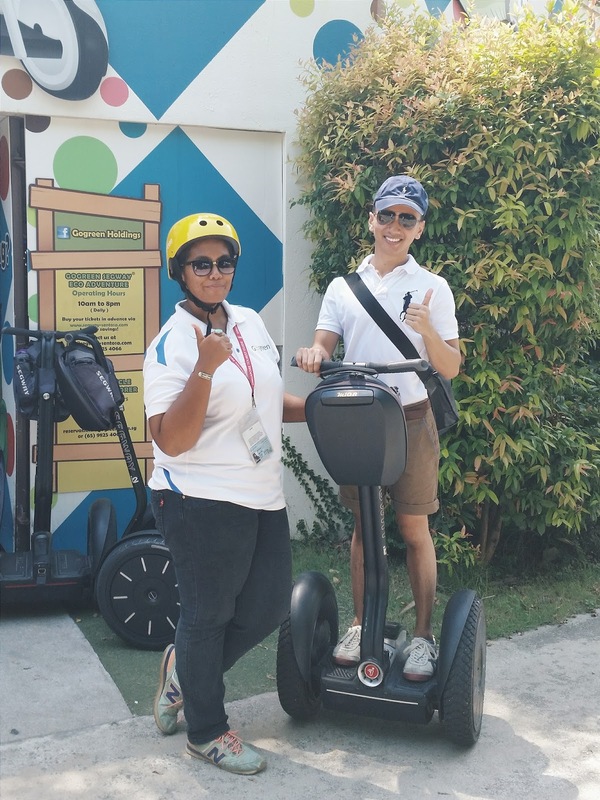 There was not enough people with Segway to do a SG50 formation, so we decided on a criss-cross formation instead. At least we didn't put our Segway riding skills to waste! We returned to the base to return our Segway. 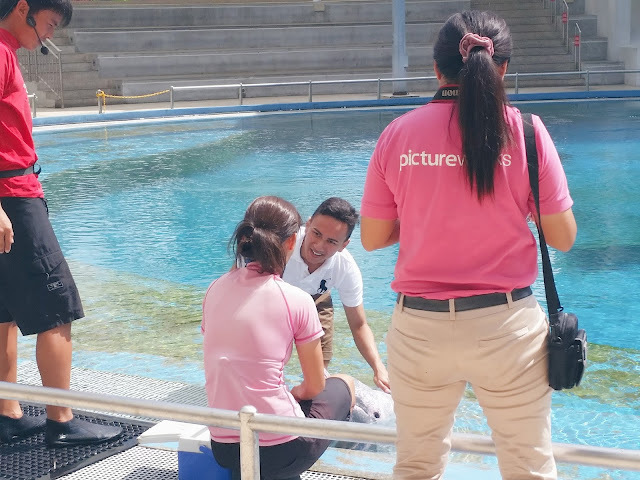 Very elated to experience first hand. Also, got to thank Ana for taking us around, being ever patient at our pit stops because there were more than 200 selfies just in half a day! 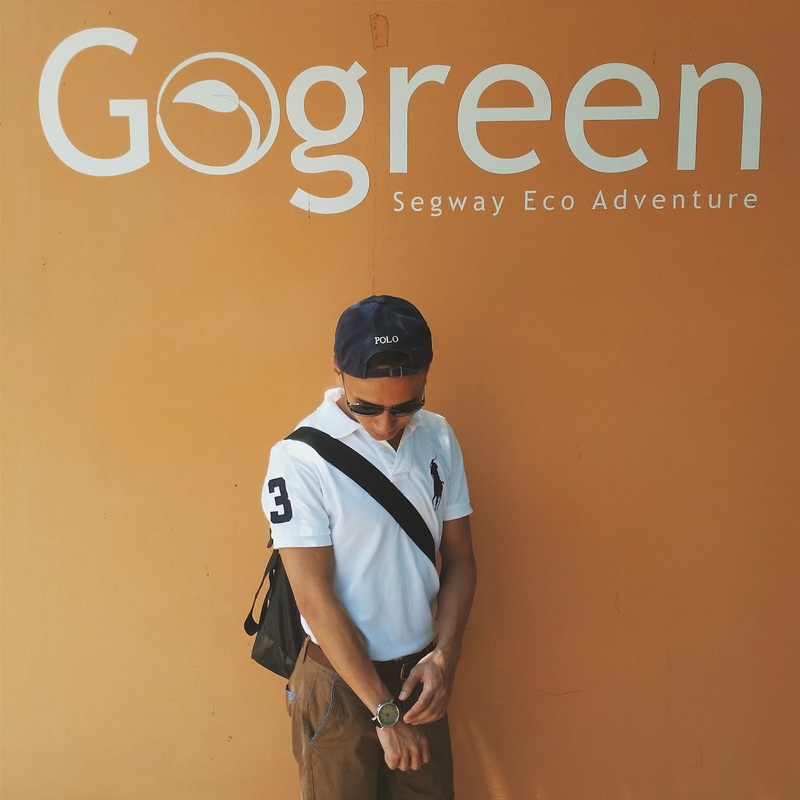 Segway is definitely the ultimate way to tour the island in a short span of time so that you are able to enjoy other things too. 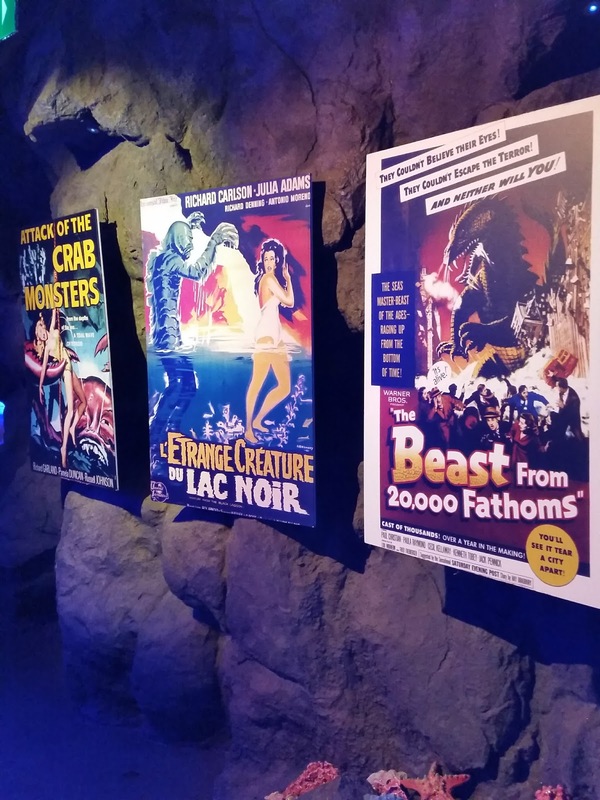 We can't say we love every part of the island but we love the exploration we did there. I couldn't say enough on how convenient it is to host my overseas friend via Segway when I bring them to Sentosa. 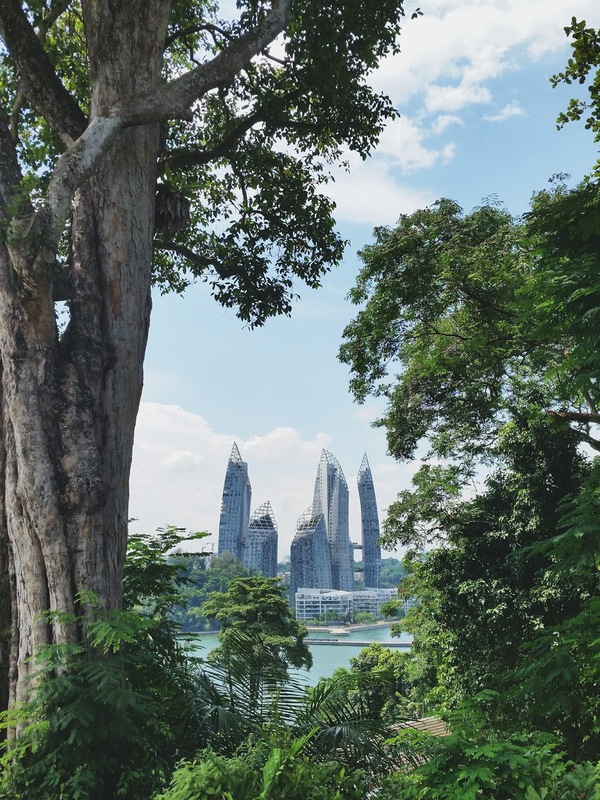 Singapore's weather is just to hot to have me last from one end to the other end of the island just by walking. Also perfect for company cohesion or team bonding! I don't mind taking the tram but, I can't possibly ask the tram driver to stop half way just so that I could take a selfie at one spot can I? Other passengers would probably throw eggs at me! 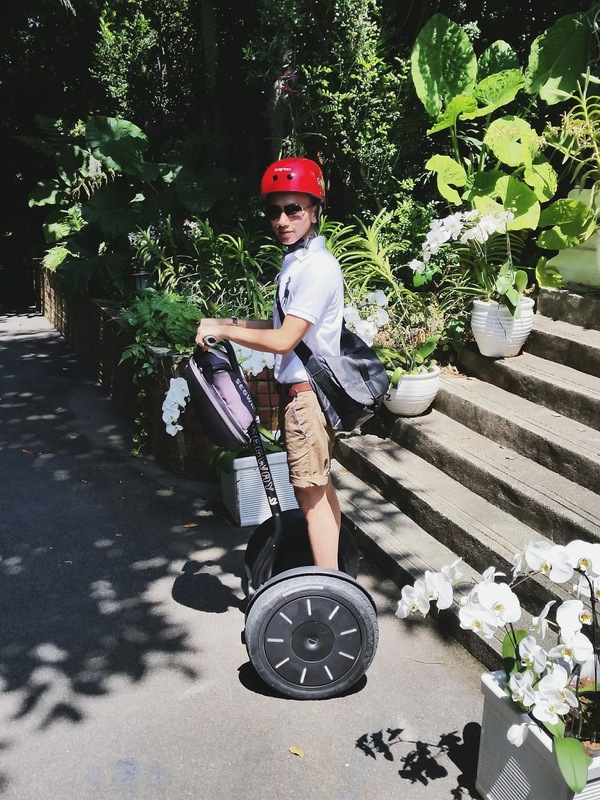 Since we were in Sentosa and not really tired - thanks to the invention of Segway, we spent the remaining energy we had exploring new places in Sentosa. 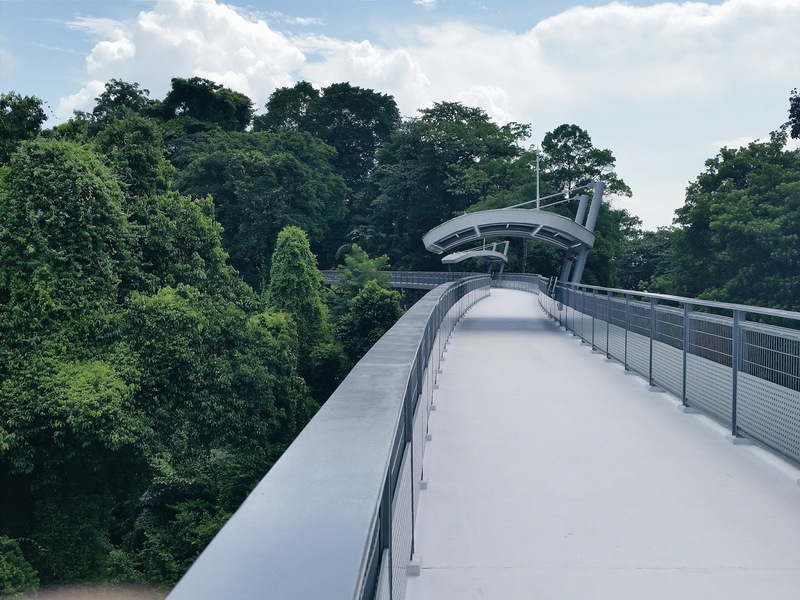 One of them was Fort Siloso's new bridge. They had the official opening the day before we were there so we were one of the few who went up the bridge that links from the foot of the hill to the top. It makes it convenient without having to climb uphill. The bridge is so windy and special in a way because a portion of it is glass floor. I don't know, but it's probably the first bridge in town with see through glass floors? It made me weak on my knees and no way I am stepping on that glass floor! Too scary, scared to my wits. 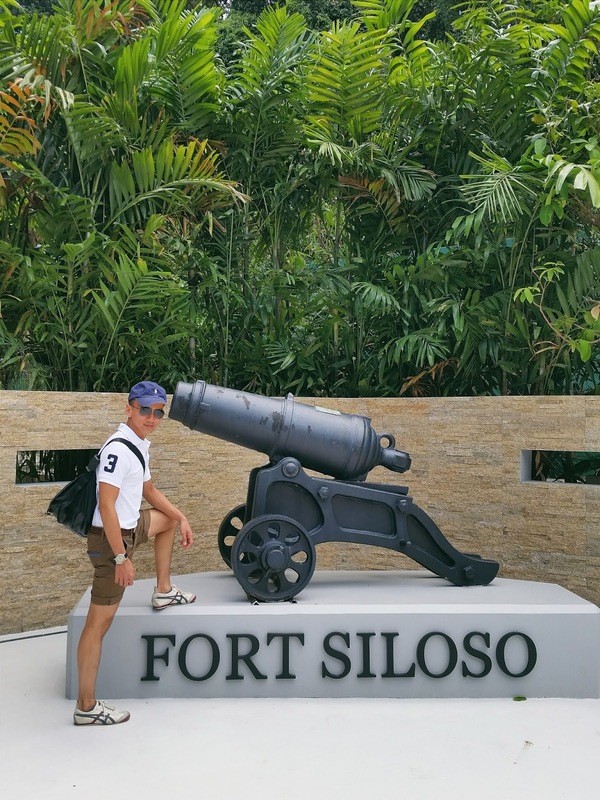 Managed to explore Fort Siloso after so many years of not really exploring the historical parts of Sentosa Island. 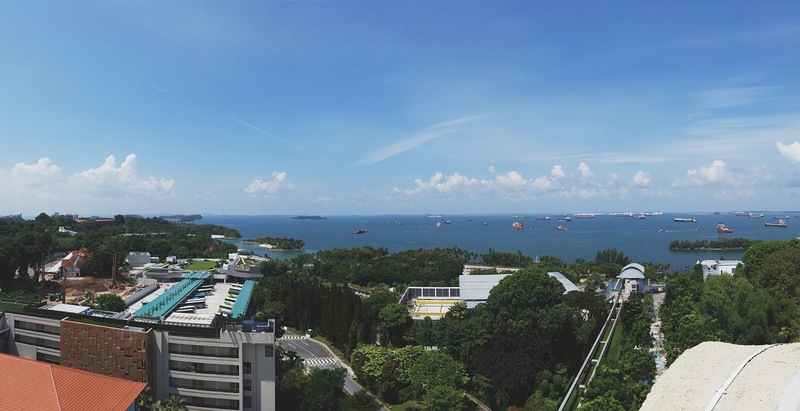 Along the bridge were snippets of Sentosa's history since World War II, before the island was being renamed. The bridge brought us to the relics of World War II which is well preserved to date. 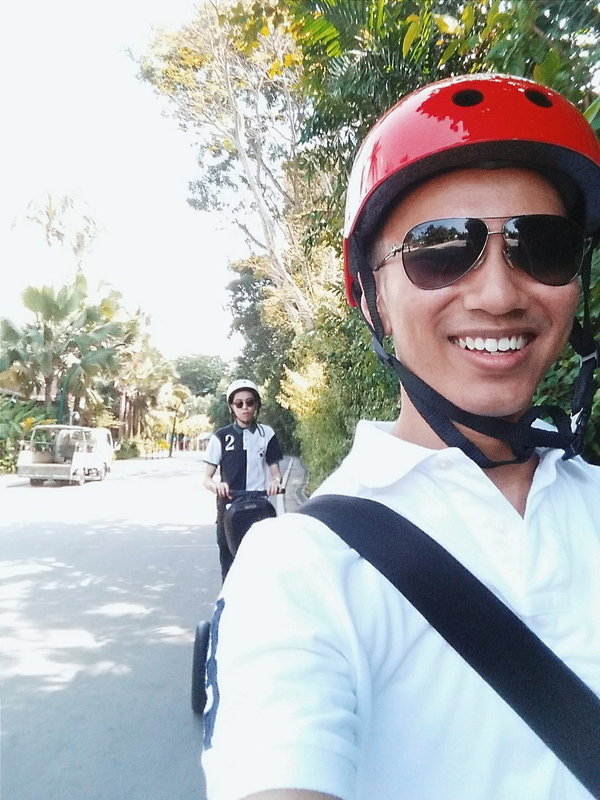 So I guess that's all for my Segway adventure in Sentosa Island! You can always find out the prices and make your bookings here. Good things must be shared. 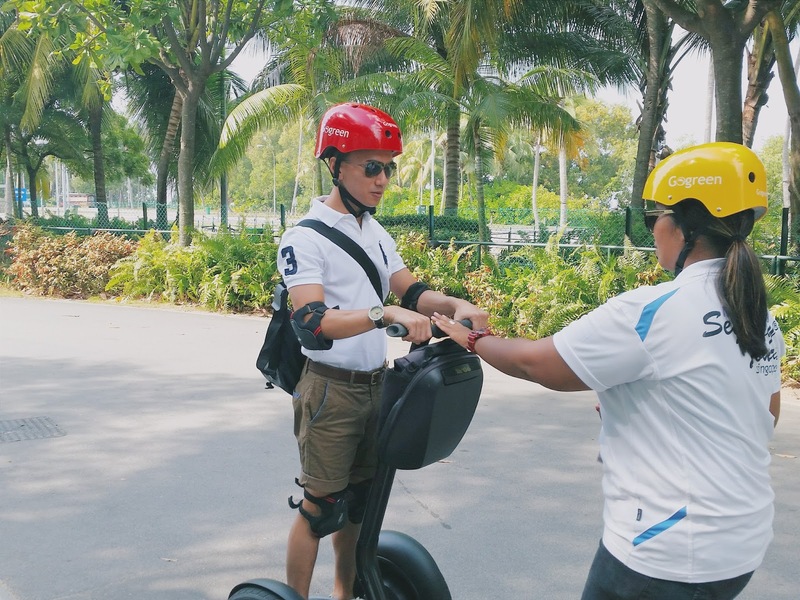 Click here to find out more about the Segway Sentosa Tour. 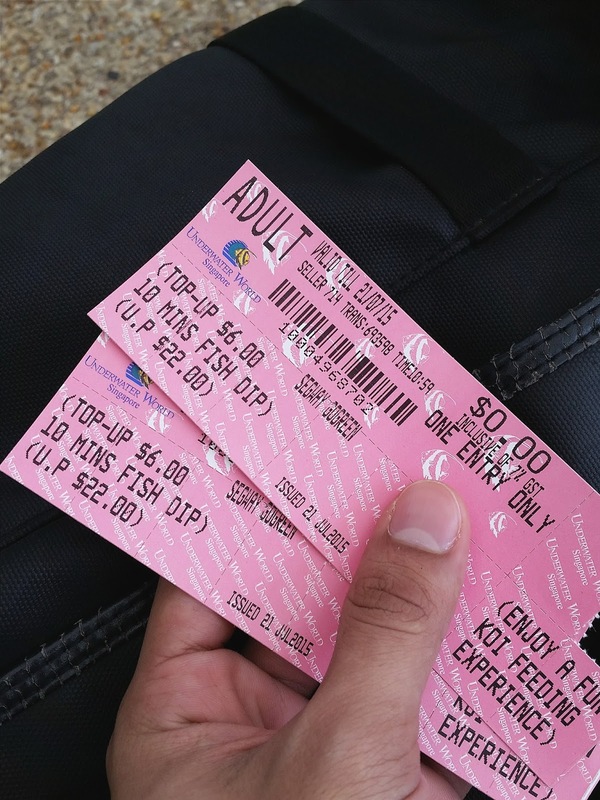 Discounts for Passion and NTUC card members can be found here. 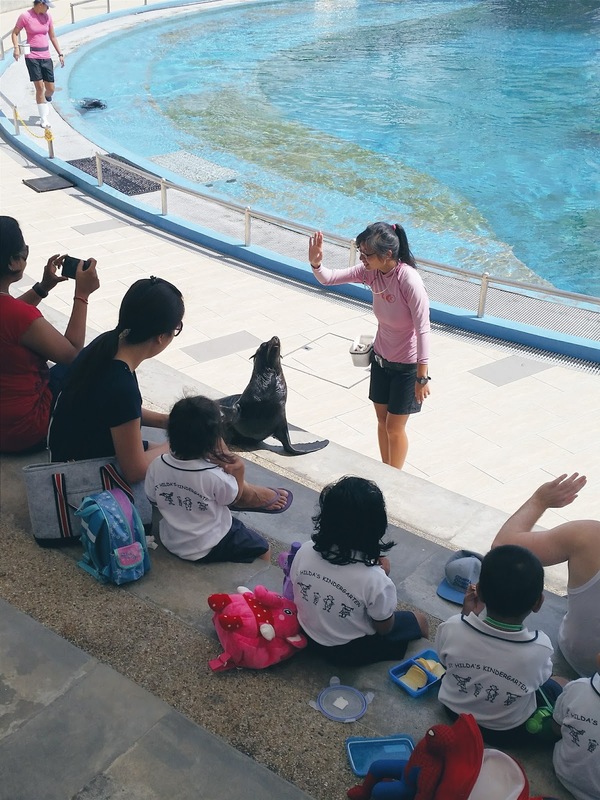 In conjunction with SG50 and STB's Golden Jubilee, bookings made via Sentosa Online Store September till end of December can get 1 complimentary child ticket with the purchase of 2 adult tickets for Segway Fun Ride. I wish you lovelies a wonderful week ahead! See you soon!